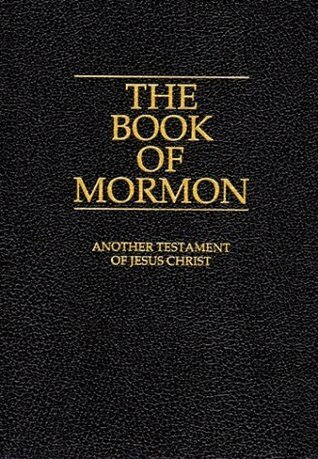 The Book of Mormon is a volume of scripture comparable to the Bible. It is a record of God's dealings with the ancient inhabitants of the Americas and contains, as does the Bible, the fullness of the everlasting gospel. Concerning this record the Prophet Joseph Smith said: "I told the brethren that the Book of Mormon was the most correct of any book on earth, and the keystone of our religion, and a man would get nearer to God by abiding by its precepts, than by any other book." In addition to Joseph Smith, the Lord provided for eleven others to see the gold plates for themselves and to be special witnesses of the truth and divinity of the Book of Mormon. Their written testimonies are included herewith as "The Testimony of Three Witnesses" and "The Testimony of Eight Witnesses."